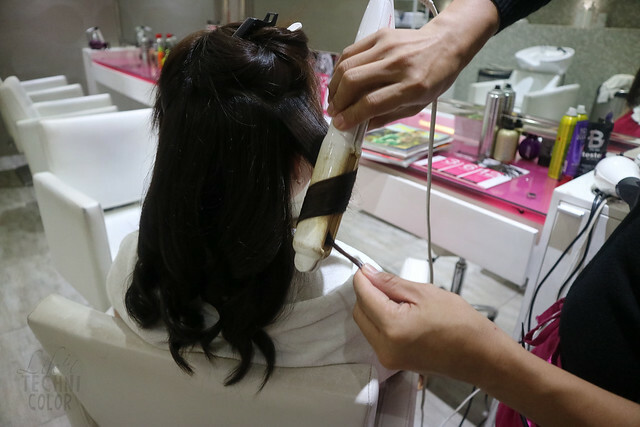 My first time getting a blow out! 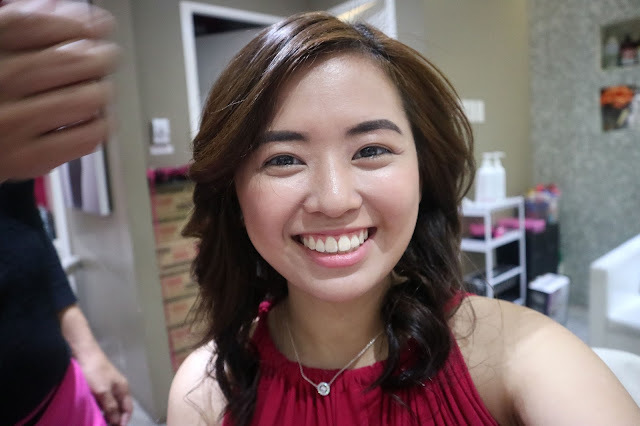 A few months ago, Tim and I attended a dear friend's wedding in Makati. 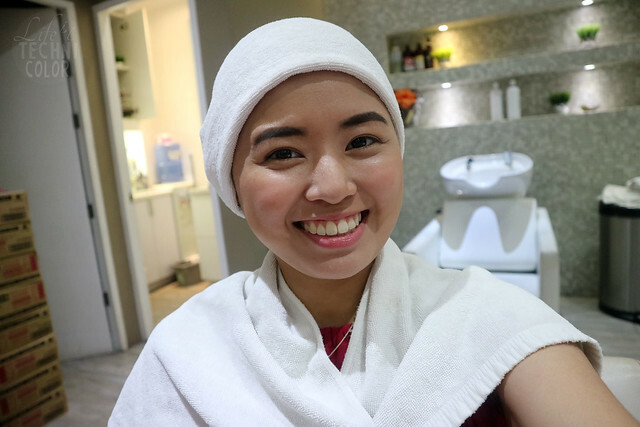 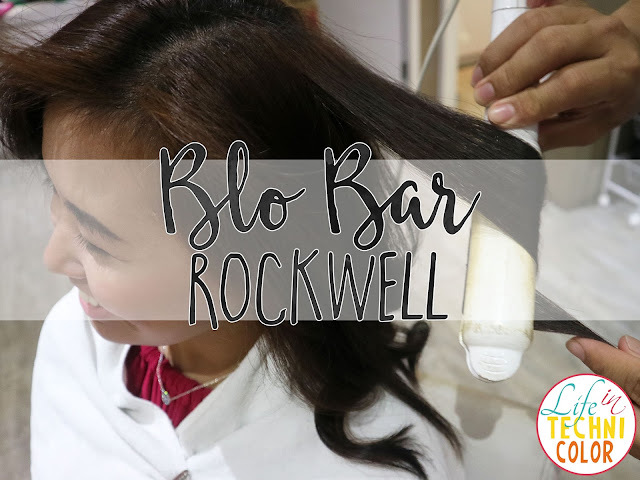 So for a change, I decided to get a hair blow out at Blo Bar in Rockwell. 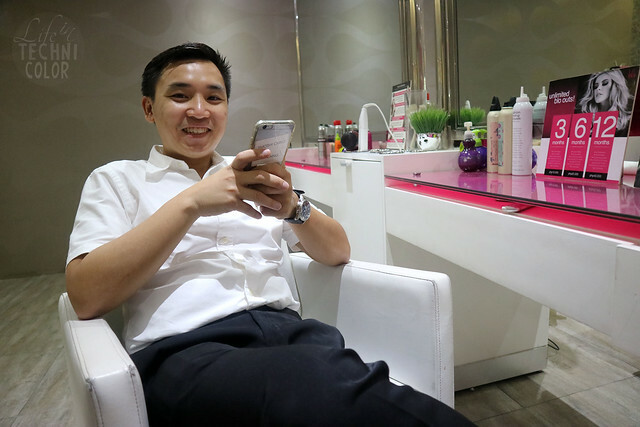 Anyway, back to the Blo Out. 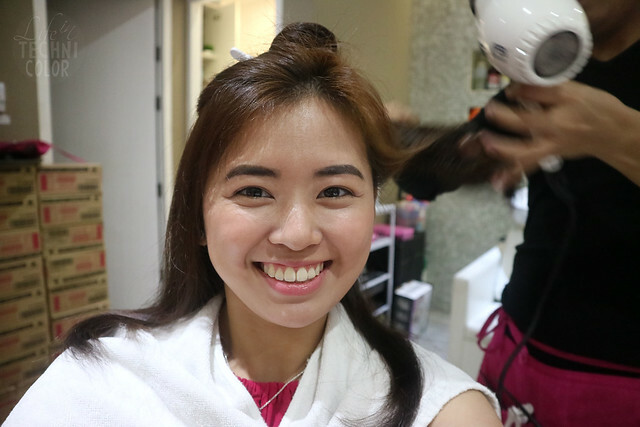 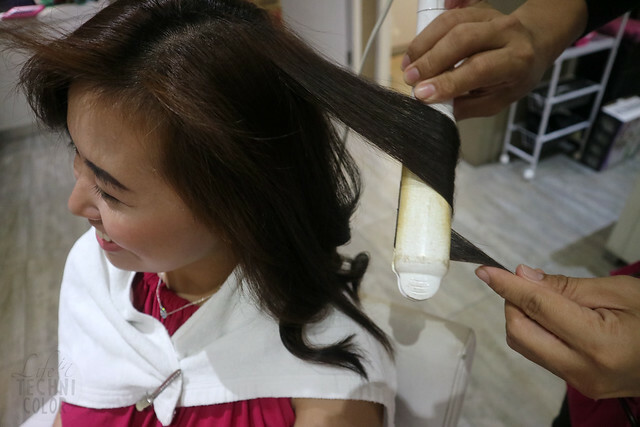 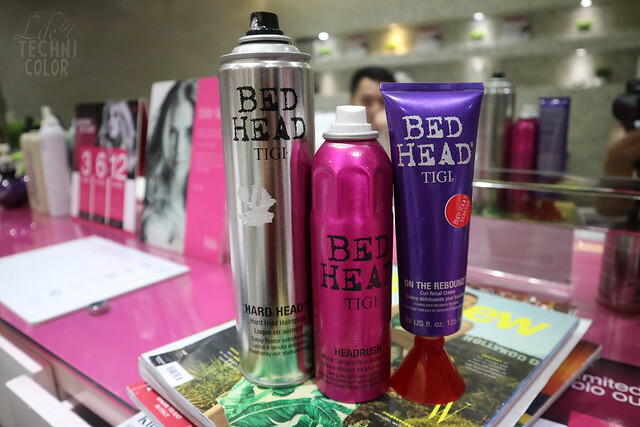 For Php 500, you get to choose from 7 signature blow out styles from the classic blow out to runway inspired curls. 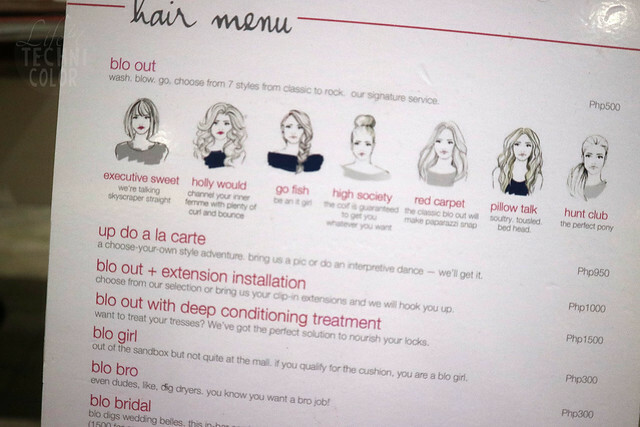 Since I wanted something that looked light and natural, I went with Pillow Talk, which is more of a bed head style. 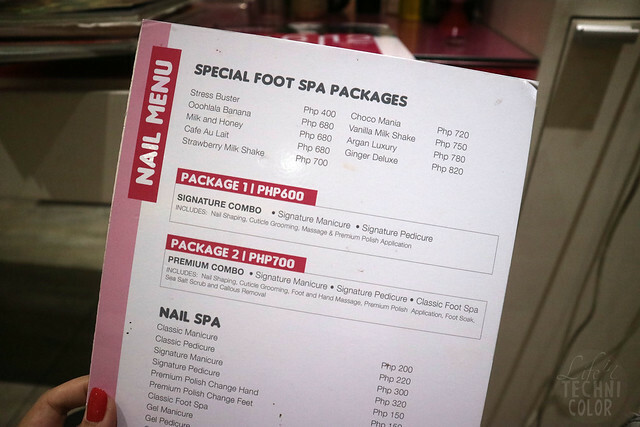 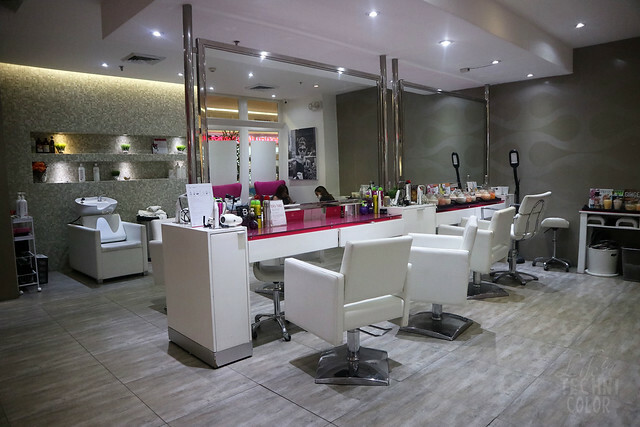 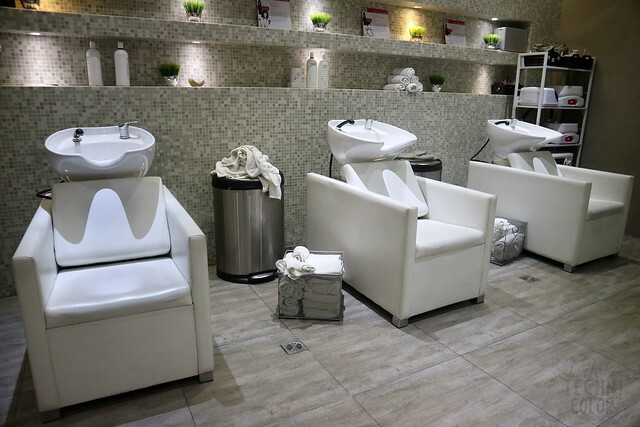 Aside from the Blo Outs, Blo Bar also offers foot and nail spa packages. 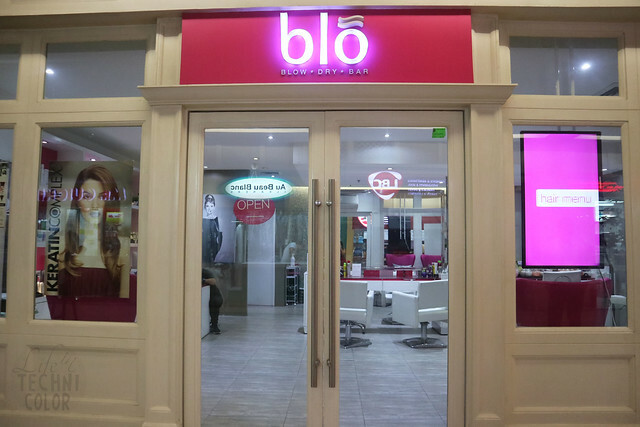 Blo Bar is located at Stall #019 P1 Level, Power Plant Mall Rockwell Center, Makati City.